Looking good takes effort, but a professional hair salon helps make it easier. If you’re in Norwich, CT, rely on the professionals at Create-A-Cut Hair Designers. Their friendly and experienced staff consistently delivers quality hair styling services, whether you need a haircut, coloring, waxing, or a complete makeover. Experience: Many franchise salons are training grounds for new beauticians to gain experience. However, private, professional hair salons such as Create-A-Cut Hair Designers hire only experienced stylists with many years of experience. They have the knowledge and expertise to provide the best styling services, including knowing what mistakes to avoid and what works best for your unique features. Ongoing Training: Professional salons understand that trends and styles change constantly, so they are always learning new techniques. The hair stylists at Create-A-Cut Designers keep current with classes in advanced coloring, cutting, and foiling. Specialty Services: Professional hair salons have stylists with specific skills on staff to cater to all needs and hair types. Whether your hair is fine, curly, or ethnic, they have a stylist specializing in it. In addition to haircuts and coloring, Create-A-Cut Designers also offers foil specialists and experts in total makeovers. 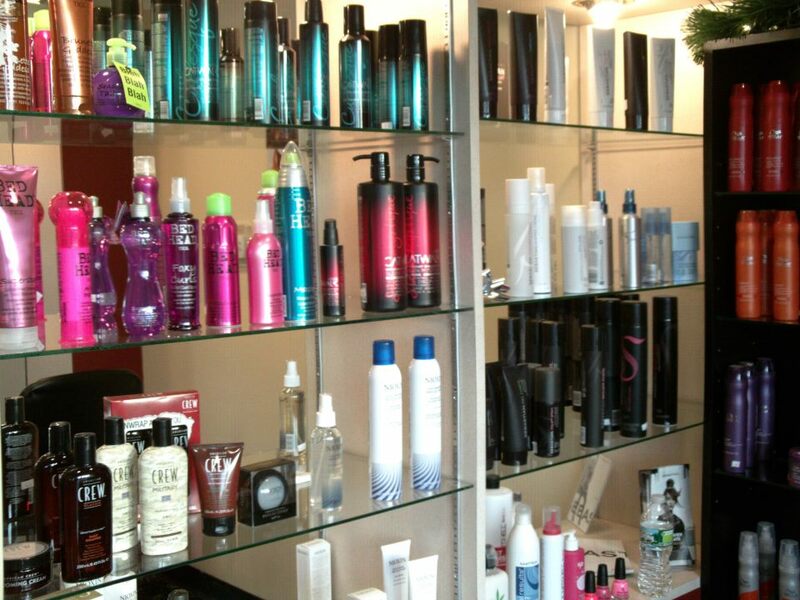 Quality Products: You’ll find a large selection of high-quality hair care brands at a professional salon. Not only are their products healthier for your hair than generic products, but many are also all-natural. Exceptional Service: Professional beauty salons pride themselves on their professionalism and the quality of service they provide. During your visit to Create-A-Cut Designers, their stylists will ensure you are completely satisfied with your new hairdo before you leave. If you’re still not convinced, Create-A-Cut Hair Designers offers free consultations to help you decide if this hair salon is right for you. Simply call (860) 889-2979 to schedule an appointment, or visit them online for more information.